BUCHER MOTOREX Group are pleased to announce that MOTOREX have agreed a dedicated working cooperation with Husqvarna Motorcycles GmbH, officially starting from January 1, 2018. This agreement, which further expands MOTOREX’ position as a trusted OEM and Motorsports partner among leading motorcycle manufacturers and race teams, will see MOTOREX become the official lubricant partner of the global Rockstar Energy Husqvarna Factory Racing team. 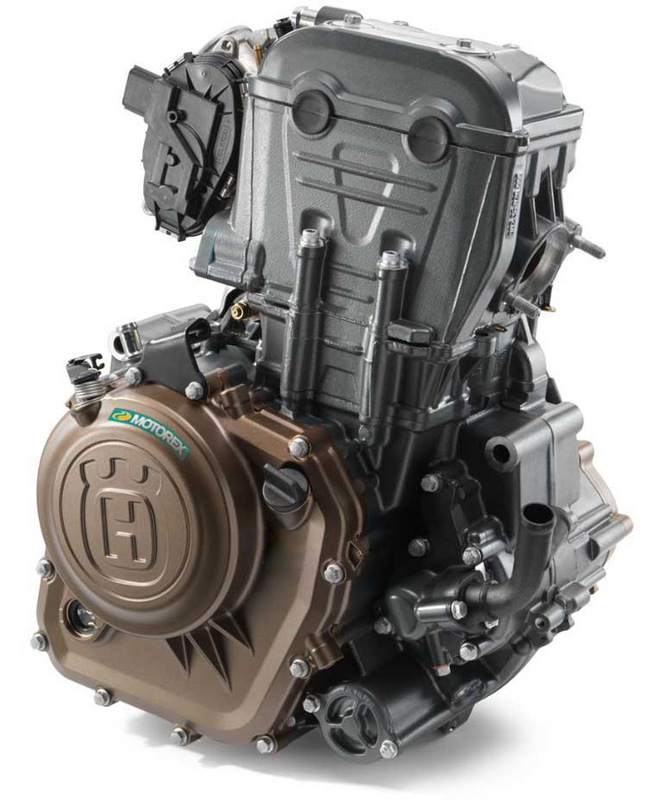 In addition to increasing visibility to the MOTOREX brand through involvement in top-level racing activities, MOTOREX engine and gearbox oils will be used as the first fill in all Husqvarna Motorcycles. Additionally, a variety of care and maintenance products from the comprehensive MOTOLINE product range will be recommended for all servicing of Husqvarna Motorcycles through the worldwide dealer network. In 2013 Husqvarna Motorcycles re-established their position as one of Europe’s key motorcycle manufacturers, achieving sales and production records year-on-year ever since. Husqvarna strive to develop high-quality products that appeal to motorcycle enthusiasts around the world. Swedish-inspired design and a pioneering tradition help Husqvarna position itself as a premium brand in both the offroad and street sectors. Like MOTOREX, Husqvarna Motorcycles are committed to competition. Establishing the global Rockstar Energy Husqvarna Factory Racing team at the start of 2016, Husqvarna have further strengthened their presence in all offroad disciplines worldwide. 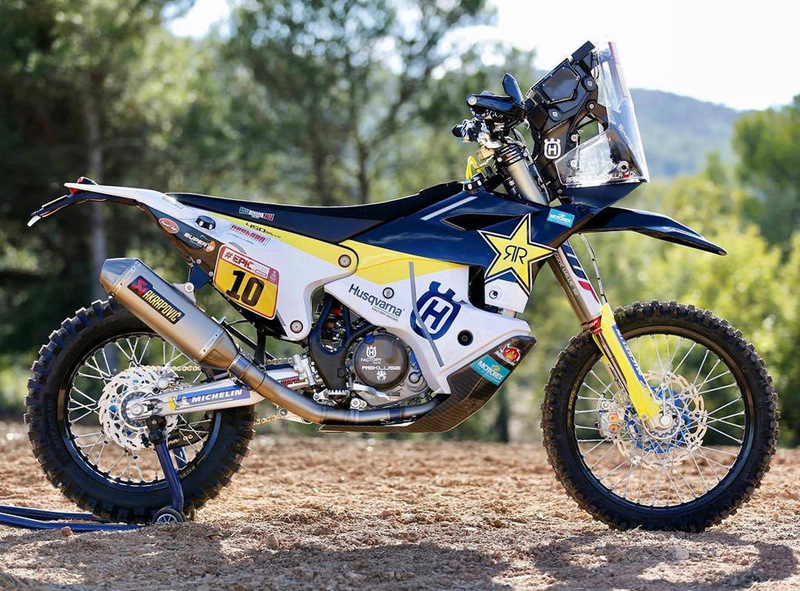 MOTOREX’ partnership with Rockstar Energy Husqvarna Factory Racing will begin on January 6 when team riders take to the start of the Dakar Rally, the AMA Supercross Championship and round two of the FIM SuperEnduro World Championship. Pablo Quintanilla (Chile) and Andrew Short (USA) will compete aboard their FR 450 machines in the Dakar Rally while Jason Anderson (USA) and Dean Wilson (Great Britain) will spearhead Husqvarna’s Supercross participation on their FC 450 bikes. Colton Haaker (USA), Alfredo Gomez (Spain) and Billy Bolt (Great Britain) will represent Husqvarna and MOTOREX in the SuperEnduro championship. Through MXGP, AMA Supercross and Motocross, Dakar and Rallies World Championship, World SuperEnduro Championship and International Six Days Enduro plus wide-ranging national racing activities, MOTOREX will be extensively represented by Rockstar Energy Husqvarna Factory Racing from the start of 2018 onwards. 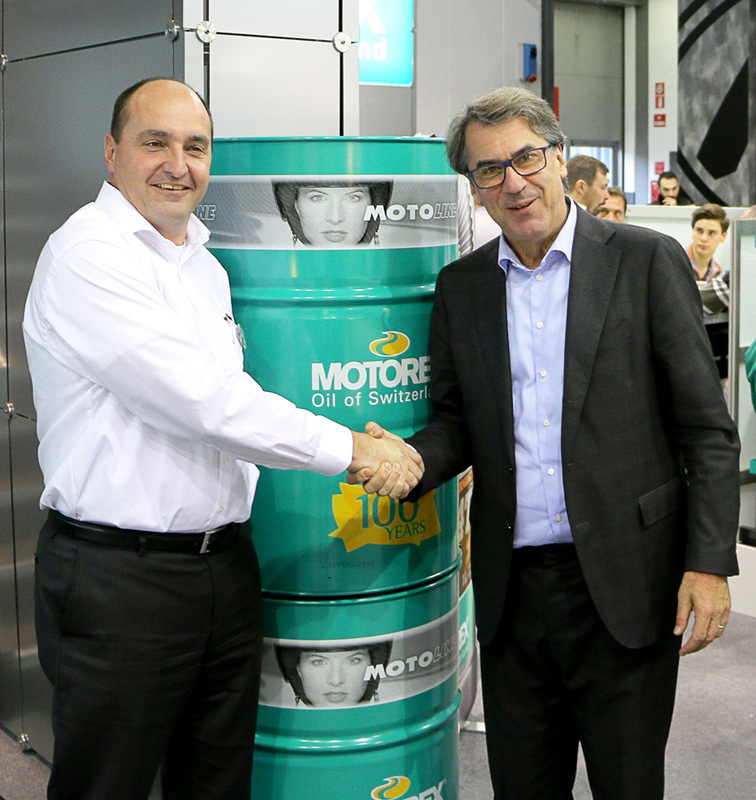 CEO BUCHER MOTOREX Group, Edi Fischer (left), and CEO KTM Group, Stefan Pierer (right).